I’m Going Mickey (and Minnie too)! 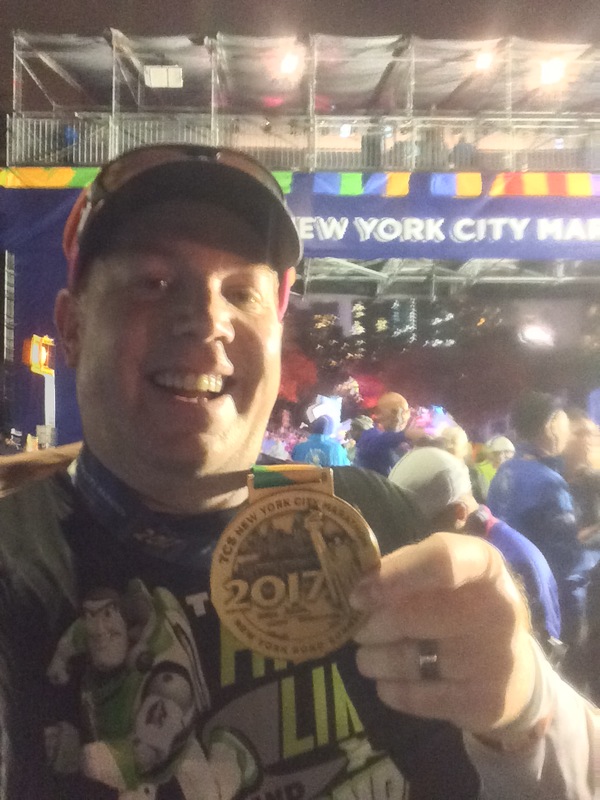 Today is the first day that registration for the Walt Disney World Marathon Weekend is open to the general public (of which, I am one)! After watching social media sites exploding with excitement over the new editions to this weekend (the 10K and Dopey Challenge), I knew that I needed to register today. As of 2:19pm PDT, the 10K is 87% full and the Dopey Challenge is 73% full. So, even though this race isn’t selling as fast as the Disneyland Half Marathon Weekend, it’s still selling very fast. If you want to register, I highly recommend that you do so soon. After missing out on getting into the Dumbo Double Dare for the Disneyland Half Marathon Weekend, I decided that I needed to register today if I was going to participate in any of the events taking place in Florida. So, I am officially registered for my very first full marathon! 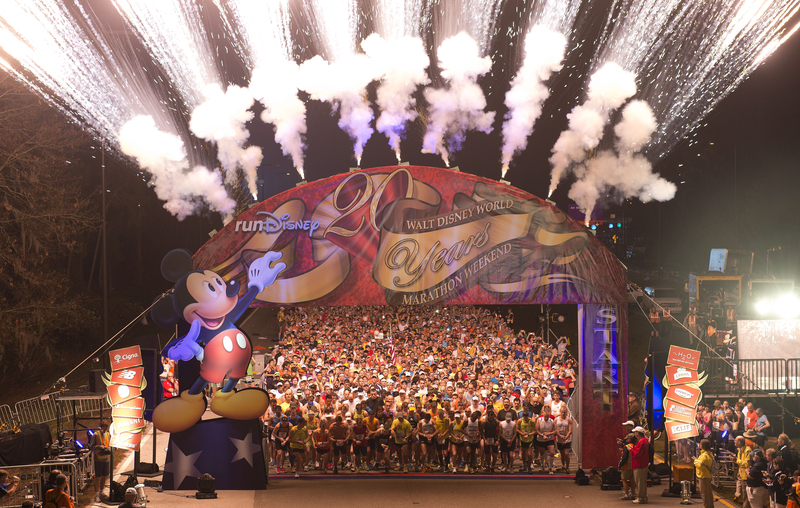 Since the WDW Marathon is Mickey’s race, I’m going Mickey! My wife didn’t want to be left out of the running fun. When I told her about the 10K being a Minnie Mouse themed event, she decided that’s the one she wanted to do. So, we’re both going Minnie together. Hey, Mickey and Minnie are a pair after all. So, I’ll get both a Mickey and a Minnie finishers medal! Plus, I get to run in all four theme parks! Word on the blogosphere is that the course for the marathon will be similar to the one they used this year. So, I will also get to run on the Speedway track and through the stadium that the Atlanta Braves use as their Spring Training home. I can’t wait! Here’s Bart Yasso going over the course for the 2013 Walt Disney World Marathon course. Doesn’t it look like fun? So, now I’m set with runDisney races for a while. I’ll be running in the inaugural Disneyland 10K and Disneyland Half Marathon Labor Day weekend. 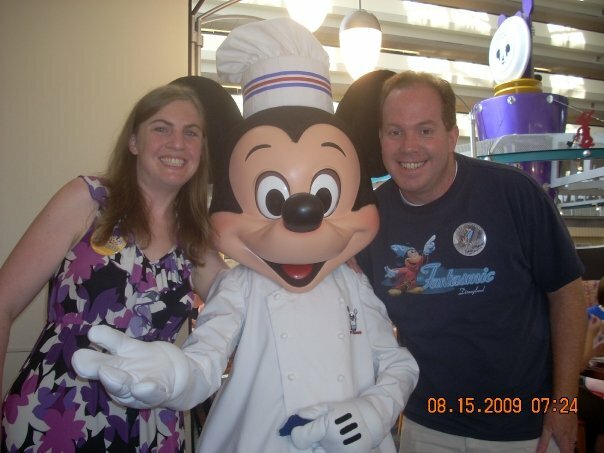 Then, I’ll be running in the inaugural Walt Disney World 10K and the Walt Disney World Marathon in January 2014. There are a few other races along the way I’m planning on running in. So check my race schedule to see the updates as they happen. For now, I’ve got a lot of training to take care of before I attempt my first full marathon. Are you ready to go Mickey? Wow. Congrats on signing up for the full. My husband will be Dopey, and I’ll be MInnie. Next January will be so amazing! Thanks. 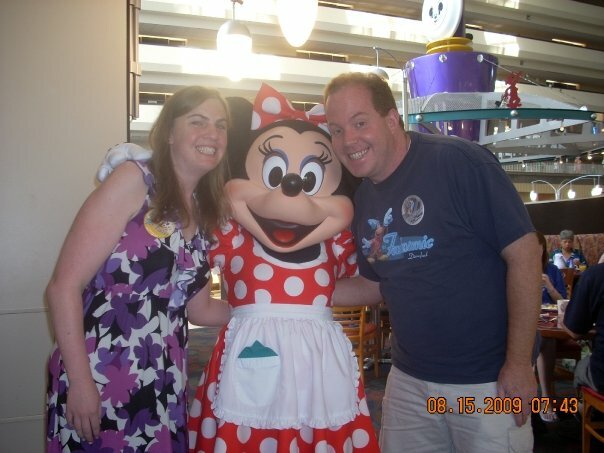 My wife will be going Minnie (with me) as well. Good luck to you and your husband! Happy training!